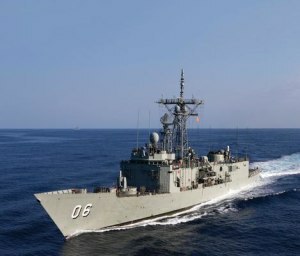 A report from the Canadian Global Affairs Institute, authored by Jeffrey Collins, has compared Australia and Canada’s national shipbuilding programs. 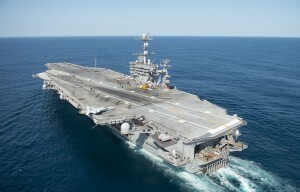 America’s largest military shipbuilding company has delivered the first 3D printed metal part for installation on an aircraft carrier. 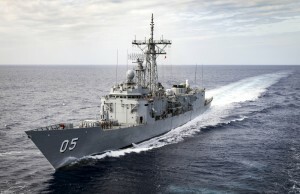 Athens has sent an expression of interest to Defence to buy the RAN’s two remaining Adelaide-class FFG frigates. 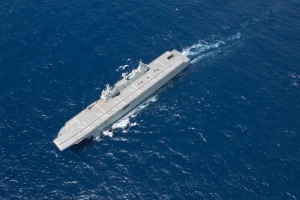 Unsurprisingly, future platforms with a total acquisition cost of $90 billion dominated the limelight in the naval domain over the past year. 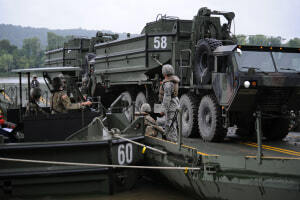 Birdon, a family-owned engineering and services business headquartered in Port Macquarie, has delivered its 100th Bridge Erection Boat to the US Army. 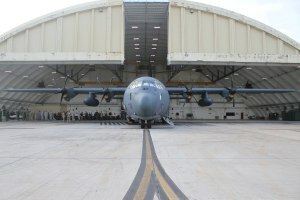 Airbus has been awarded a two year contract extension to provide sustainment services through to 2024 for the RAAF's C-130J fleet. 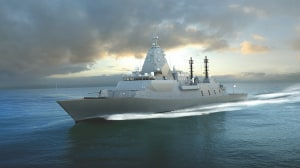 ASC Shipbuilding, now a subsidiary of BAE Systems Australia, has been awarded a contract that provides the framework for the design and build of the Hunter Class frigates. 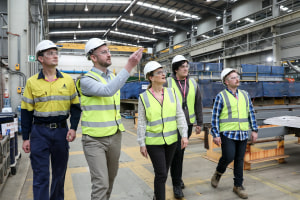 The companies building the OPVs have awarded scholarships to engineering and trade students in SA, WA and NT. 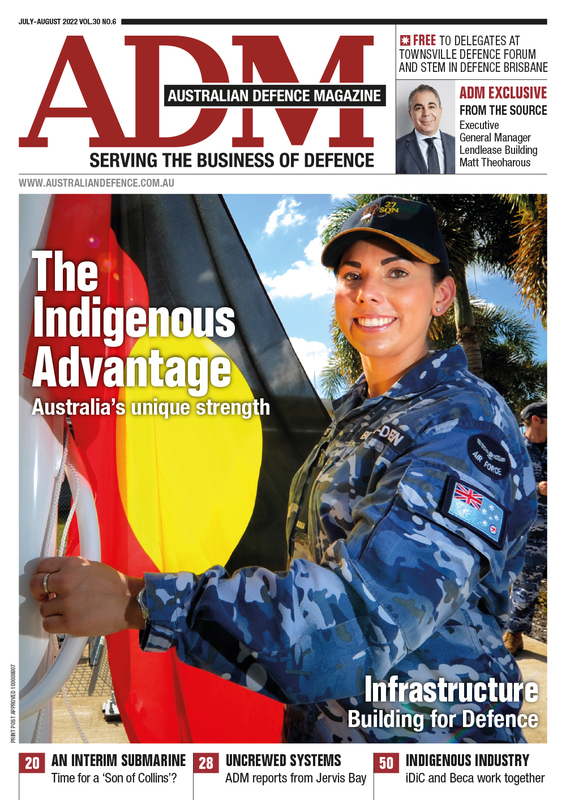 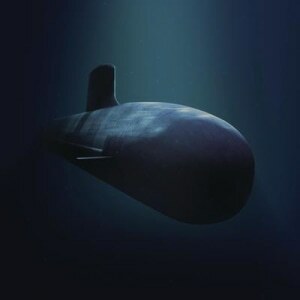 Australia’s new future submarines will be known as the Attack class, and negotiations for the Strategic Partnering Agreement are now complete. 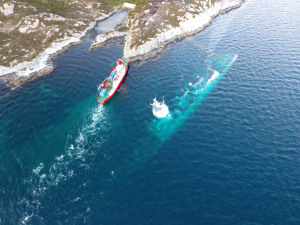 Norway’s Accident Investigation Board’s report into the sinking of the KNM Helge Ingstad has caused a stir for Defence. 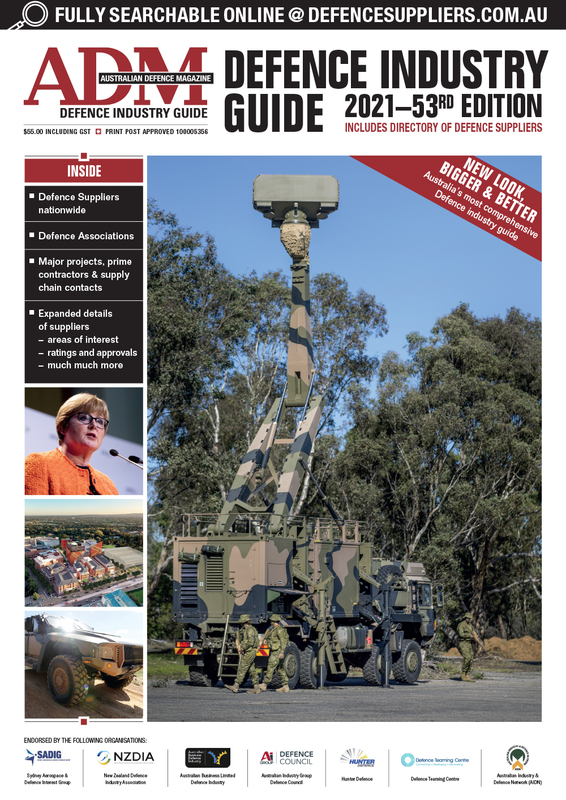 Rear Admiral (Ret’d) Simon Cullen has completed a report into the opportunities and challenges facing the RAN as autonomous and unmanned vehicle technology accelerates. 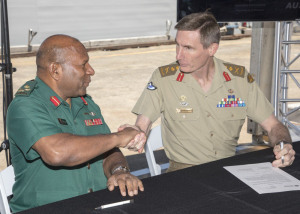 The first Guardian class patrol boat has been handed over to PNG. 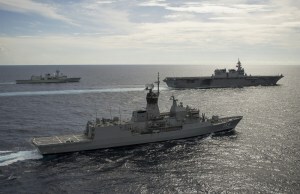 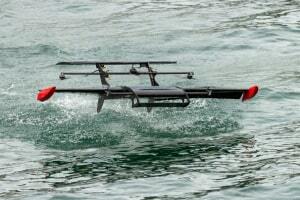 Naval Ship Management has won the contract to sustain and support the Landing Helicopter Docks and Landing Crafts. 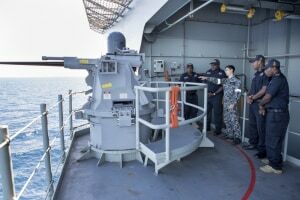 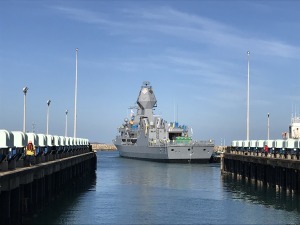 BAE Systems has undocked HMAS Arunta at its Henderson facility, the first Anzac class frigate to receive a full Anzac Mid Life Capability Assurance Program (AMCAP) upgrade.